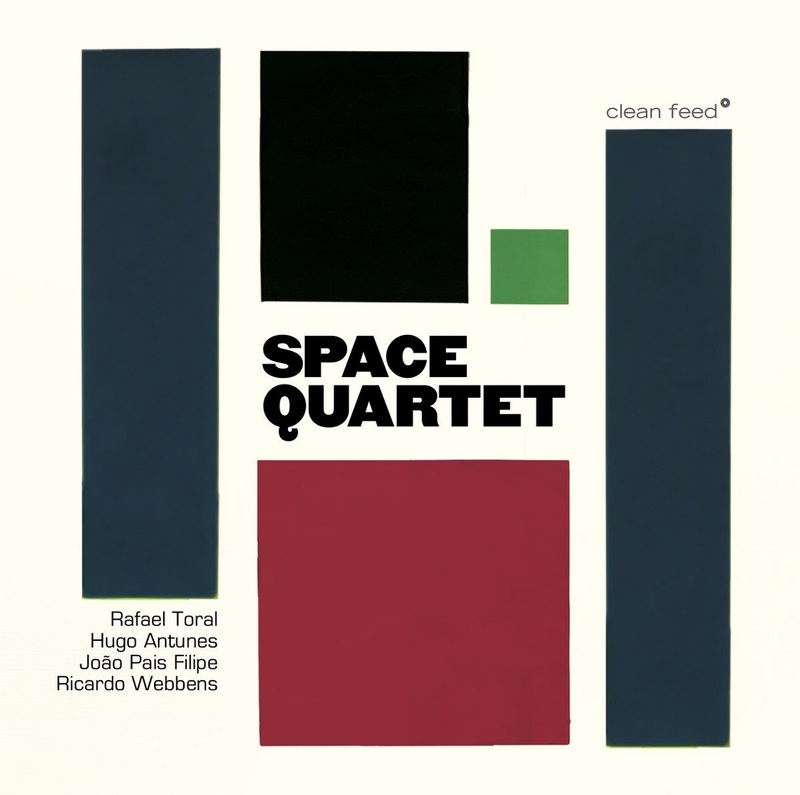 After the conclusion of the 13-year-long Space Program series, Space Quartet marks a new horizon in Rafael Toral’s ongoing music explorations. Referring both to a record and a band configuration, Space Quartet embodies a maturing moment for the Portuguese musician. As one of the most internationally-recognized figures in the leftfield domains of music, Toral describes the album as “an advanced application of the Space Program principles”: electronic music with a human touch. 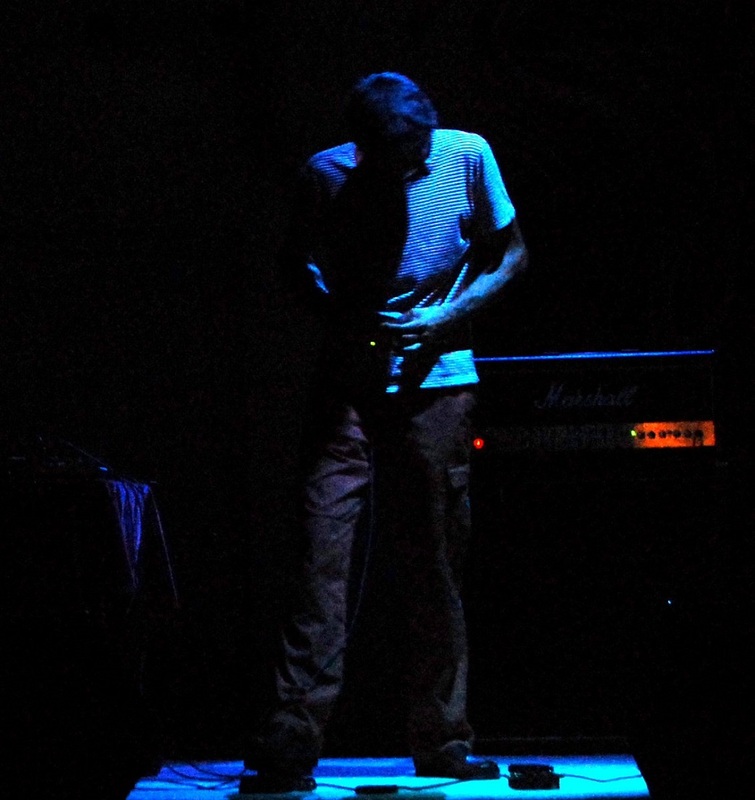 Over the years, Toral developed a jazz-like phrasing using abstract electronics. Operating within the context of a typical quartet, Space Quartet features the interplay of two electronic voices, one played by himself, on melodic feedbacks and hacked amplifiers, and one by Ricardo Webbens, on modular synthesizer and other custom stuff; rounding out the quartet is the versatile Hugo Antunes on double bass and the inventive drums of João Pais Filipe, who also plays gongs and bells of his own making. The electronics are the driving core of the ambitious Space Quartet, setting it apart from many examples of electronics in jazz. Inspired by some of the principles and methods of enigmatic master Sei Miguel, the music develops solely according to the musicians’ free decisions. The result is a sense of flux and ever-renewing forward motion, continuously unfolding into new places, through spirit and matter from jazz-rock to ambient music and “the singing of standards from another planet” (Toral dixit). One thing is for sure: you’ve never heard anything like this before. I am very happy and excited about bringing you the newest stuff i've been working on. More than a new development, it's a whole other level. SPACE QUARTET's debut album has deeper roots and flies higher than anything i've done so far. Hugo Antunes (double bass), João Pais Filipe (drums) and Ricardo Webbens (modular synth and electronics) all performed amazingly into uncharted grounds. Clean Feed will be making sure it's available worldwide. It's a CD-only release, at least for now.